Hey guys! Hope you all are doing well. I’m back today with another brand new list regarding One Piece universe. In this list, I’m going to share with you the Top 10 strongest revolutionary army members in One Piece. Revolutionary Army’s aim is to knock World Government off their perch. To do this they need members with extraordinary power and here are their top 10 members. So, without further delay let us begin. 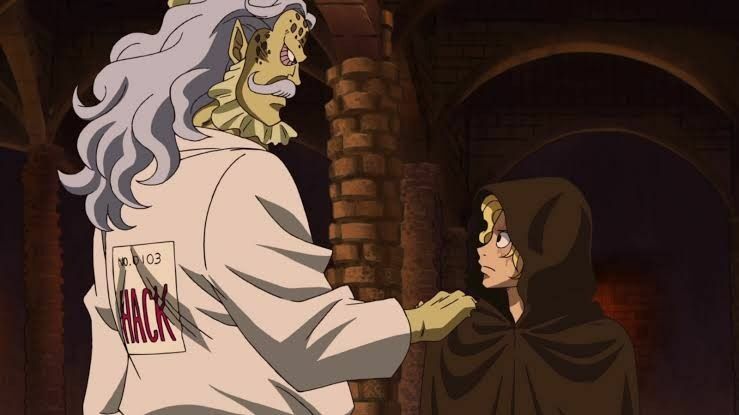 Hack is a member of the Revolutionary Army and hails from Fishman Island. He is known for his extraordinary power. His expertise in Fishman Karate is awesome. As he is both a user and instructor of Fishman Karate, he could use high-level techniques of the same. He is also able to use Fishman Jujutsu which is a martial arts technique. She is a former slave of the Celestial Dragons. Now, she works as an assistant instructor of the Fishman Karate for the Revolutionary Army. 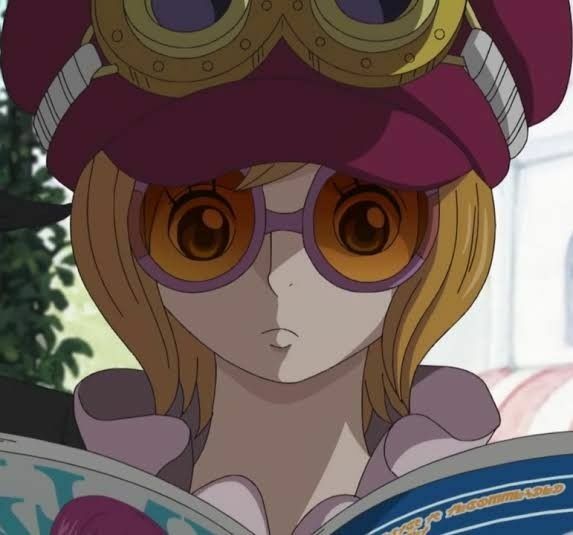 She often works with Sabo. She made her first appearance in Dressrosa arc. Koala is very agile as we have seen her move swiftly and is able to take down opponents who are bigger than her.